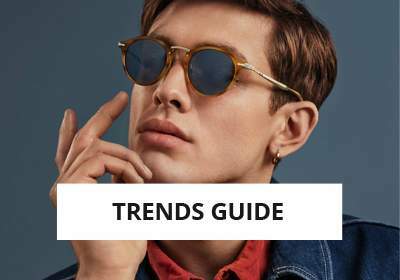 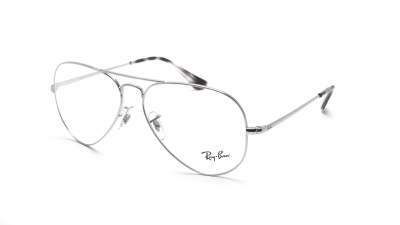 The Ray-Ban Aviator eyeglasses for women and men are legendary and are undoubtedly the brand's bestsellers. 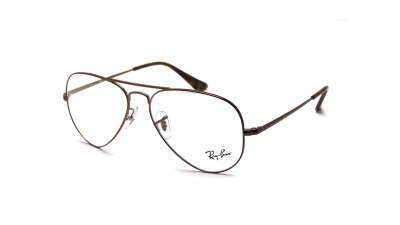 The aviator shape is declined in the optical collection and seduces today a rock'n'roll and extravagant youth! 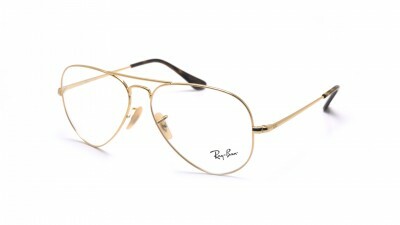 Do not hesitate and order and equip your view with a few clicks a timeless lightweight and air mount on our shop. 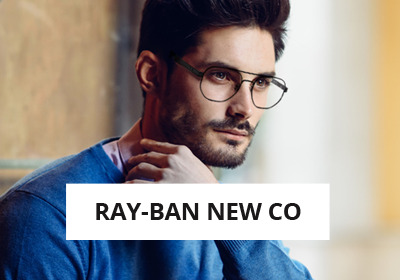 Visiofactory is a French online optician, part of an existing group since 1965. 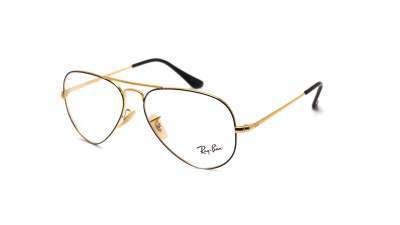 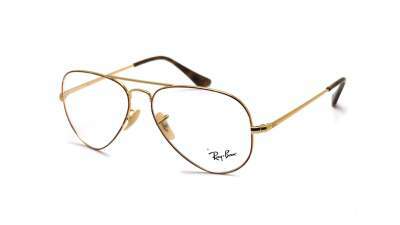 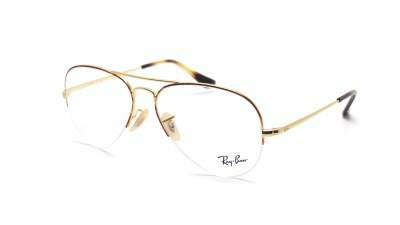 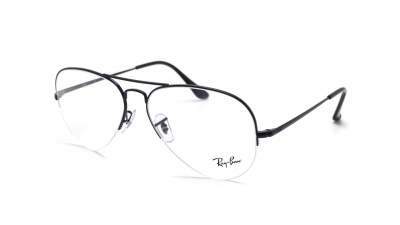 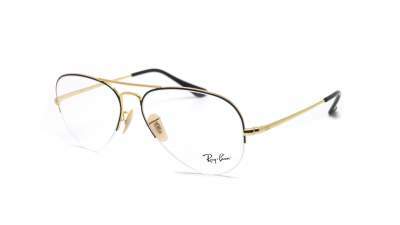 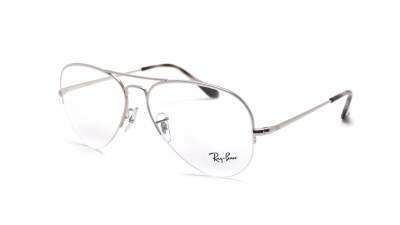 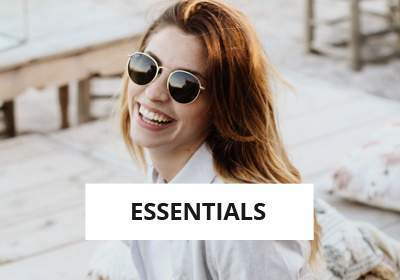 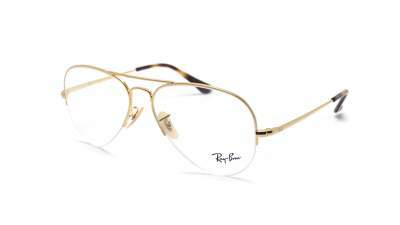 We are official Ray-Ban retailers, which allows us to offer Ray-Ban Aviator prescription glasses at the best price. 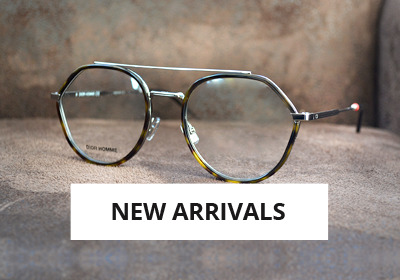 These authentic glasses can be equipped in our workshop in Alsace corrective lenses. 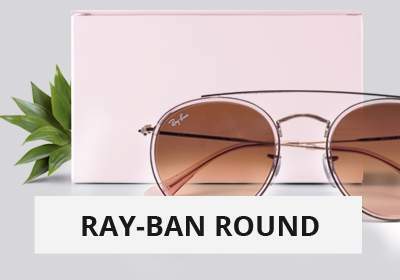 You will receive custom made Ray-Ban Aviator with BBGR lenses manufactured and assembled in France.